Keaver Brenai, Female Voice Over Actor. The One to Hire. 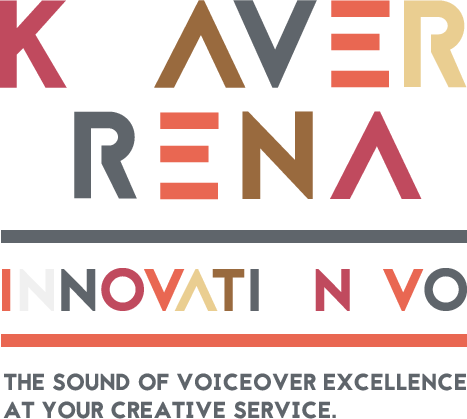 Listen to the fun and exciting animation demo of Keaver Brenai female voice over. How many characters are inside of you? Funny, childish, perky, fast-talking, with various dialects for film, apps, gaming, TV, and all sorts of platforms. Need a charming baby boy voice or a giddy young adult? Listen now!